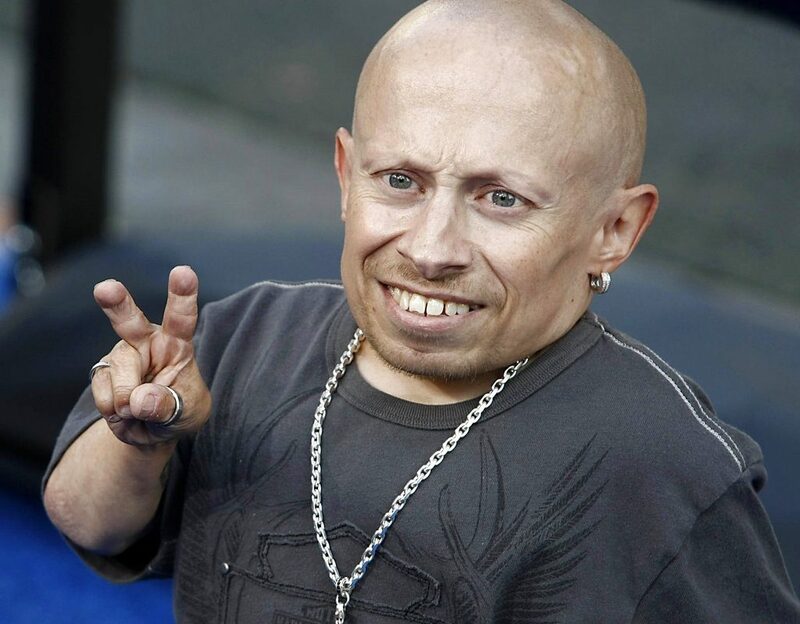 LOS ANGELES — Actor Verne Troyer from the “Austin Powers” movie franchise has died. A statement provided by Troyer’s spokesperson that was also posted to his Instagram and Facebook accounts says the 49-year-old actor died Saturday. No cause or place of death was given, but the statement discusses depression and suicide, and Troyer had publicly discussed struggling with alcohol addiction. He lived in Los Angeles.